Amazing what a few months difference can make to a book cover. 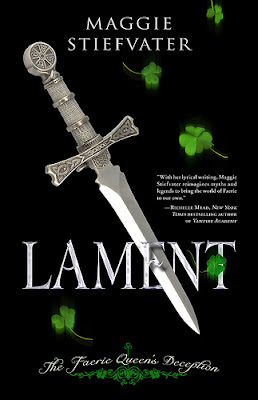 Last October Maggie Stiefvater's urban fantasy tale Lament was released. 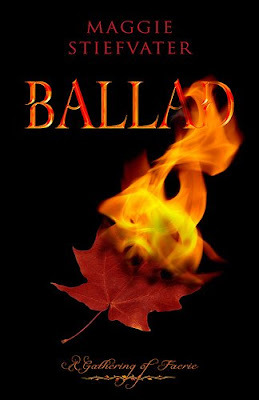 The next book in the Faerie series is Ballad and is due out this October and with its release will come a new matching cover for Lament. Have a look at the before and after. What do you think? 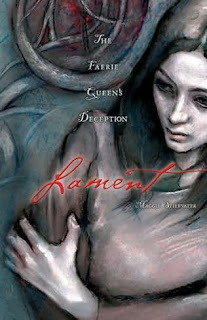 Fantasy Debut did a showcase on Lament and Thea and Ana at The Book Smugglers did a joint review.